..you feel very oily after usage. I was on a long distance flight and had a stop in Abu-Dhabi, and after such a long flight my eyes were beyond tired. In the tax-free shop I asked for something to help my puffiness and tiredness, and was recommended this mask. I blame it on the jet-lag, cause normally I never buy anything this expensive, but being desperate I thought I deserve an eye mask for 145 dollars. It had an instant “wow” effect on my eyes, making me feel refreshed and the area under my eyes looking instantly better. Using it the second time I was really disappointed. Not being barely as exhausted as the first time I barely experienced any difference, surely it made the area under feel more fresh but no miracles. The instructions say you should use it for 10 minutes, but when removing it you feel more fat then fresh and also pretty disappointed. I bring it with me when flying long distance or use it after spending many hours in front of the computer, but expect no miracles. Reasonably priced in the US. You need a thick layer and it only lasts for a few hours until those black rings come out again. I’m not a big pro when it comes to concealers, I have been faithful to this one most of my make-up life. But reading this great review of a MAC product I decided it was time to upgrade my game. While travelling in the US where MAC products are ridiculously cheaper then in Europe (I paid around 20 dollars for this one) I decided to make my first ever MAC purchase. Impression? Big disappointment, first of all it seems I never seem to be able to get the amount i need, so you always use too much or too little when fishing it out of the package. And you actually need a lot of it despite its thick consistency. Secondarily it gives good coverage, but a few hours later it is all gone, like you never applied anything, and the black rings under my eyes (studying for exams) are staring at me again, which is really annoying. Maybe I just didn’t chose the right tone you say? I actually got help from a make-up artist choosing so I think I did. Please if you want to buy this, despite reading my review, try it in the store and then walk around for a few hours before you make up your mind. Did not leave the area around my eyes feeling oily afterwards. I really had to rub my mascara off. 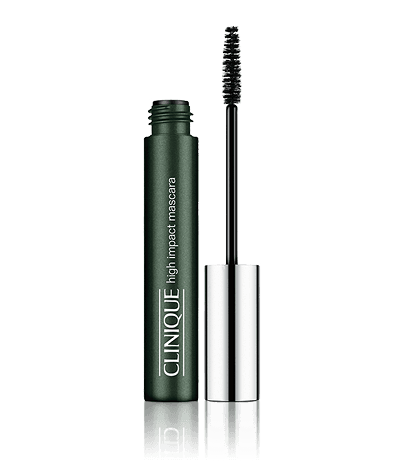 I bought this product wanting to really indulge myself, hoping that an expensive and luxurious eye-make-up remover would make my evening routine a more pleasant experience. To express myself kindly I can say it did not live up to my expectations. I use waterproof mascara. I still had to rub for a longer period of time to remove all the make-up, making my eyes soar and I even lost eye-lashes. The good thing about this product is that it did not make the area around my eyes as oily as many other products. Takes away dark circles under my eyes. Doesn’t cover the dark circles if those are very “dark” (lilac/blue) and it only comes in 3 shades. I don’t have much experience with concealer, this is pretty much the only product I have tried, and it works for me. The reason why I have only tried this one is because Ive been lazy and too poor to try the more expensive products. First and foremost I always have dark circles under my eyes (I was born with them), this concealer manages to disguise most of it – though it has no effect on the darkest of circles – as when they are deep dark blue or lilac. So don’t expect that this one will hide you sleeping for two hours last night. But it takes away most of it – and that is why I keep using it. And the most important thing: it looks natural, you can barely see you have make-up on when you wear it. 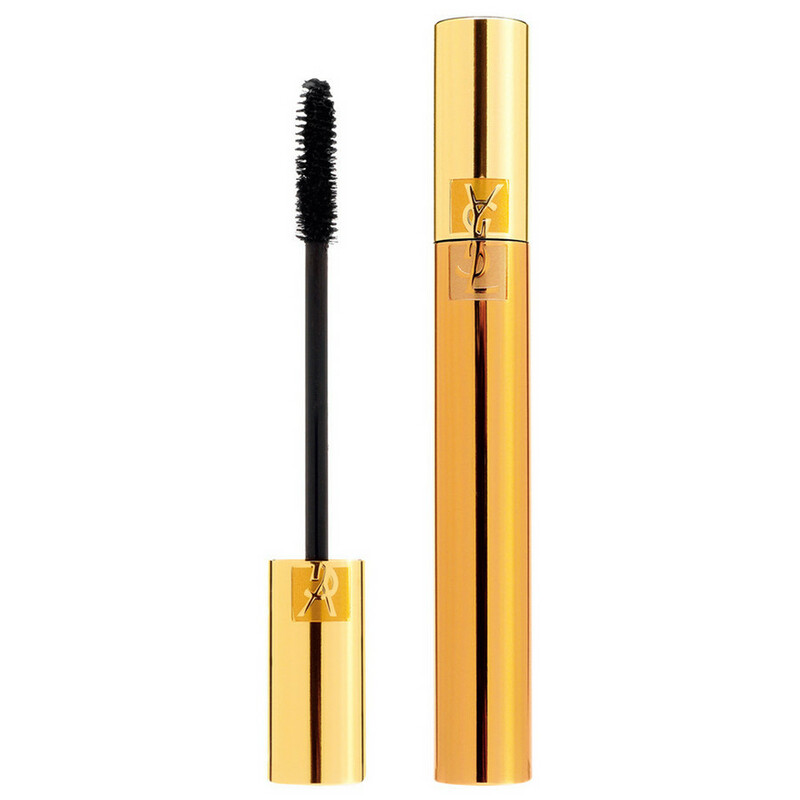 It lasts for around 2 months when I use it daily, and the price is in the budget range. I use my fingers to smudge it out and I have never experienced any rash or oily skin from it. It also feels very light on my skin and it barely fades throughout the day. If you have tips for a better concealer please tell me!